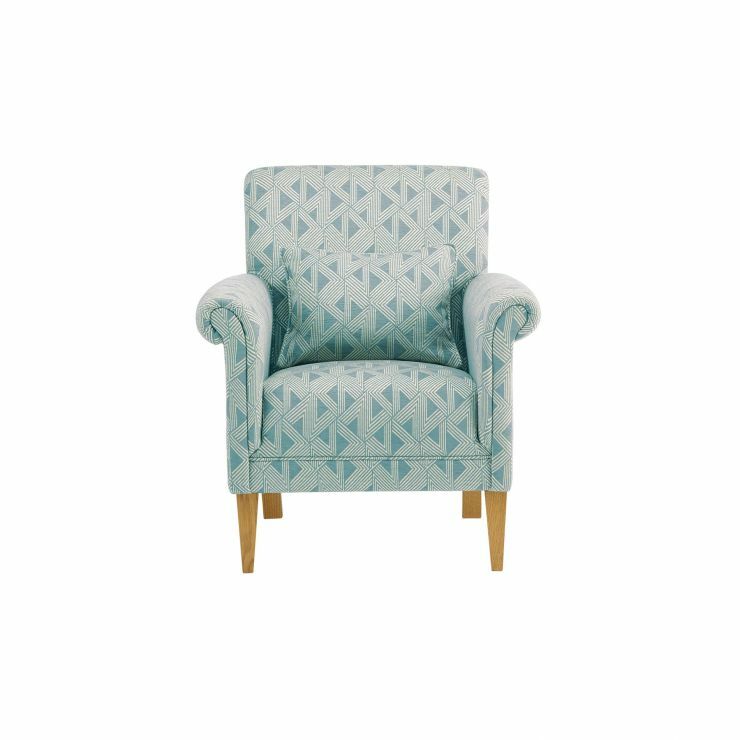 The Jasmine accent chair will make for a stylish addition in any room of the house, whether that’s a luxurious place to put shoes on in the bedroom, a sophisticated reading corner in the living room or statement seating in the dining room. 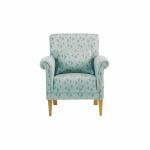 Upholstered in an exclusive fabric, you can impress guests with a bespoke look. The supportive sprung base design features elegant scroll arms and comes complete with a bolster cushion. Retro-inspired wooden legs give the chair maximum support while adding vintage flair. Coordinate it with the matching footstool or other sofas from the Jasmine range for a pulled-together look.